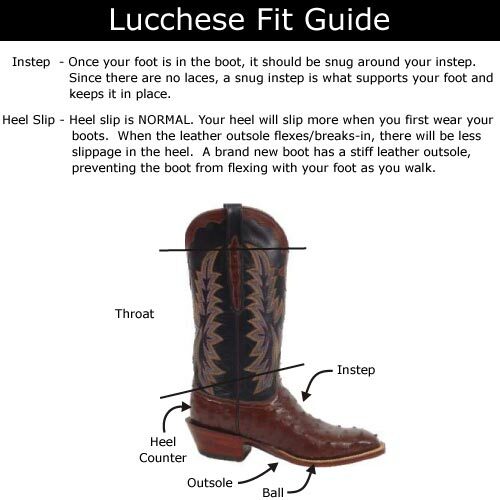 Refine your rough cowboy style just a little bit with these modern western boots by Lucchese®. 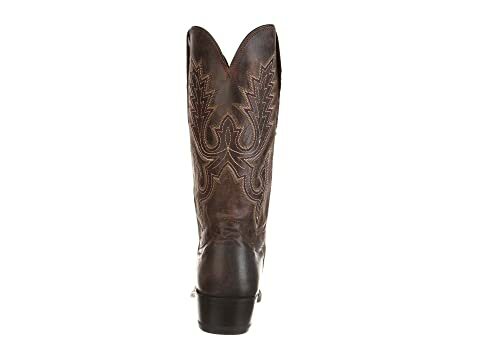 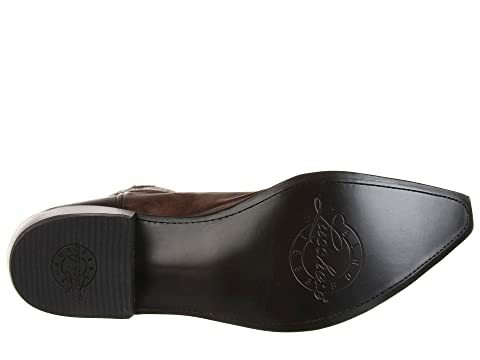 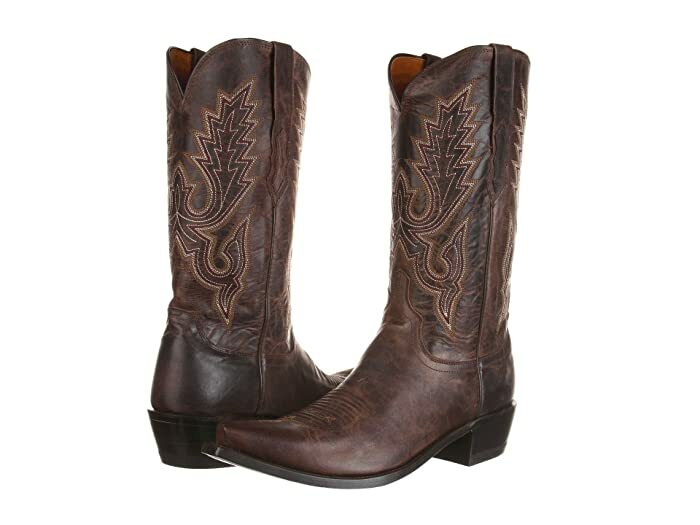 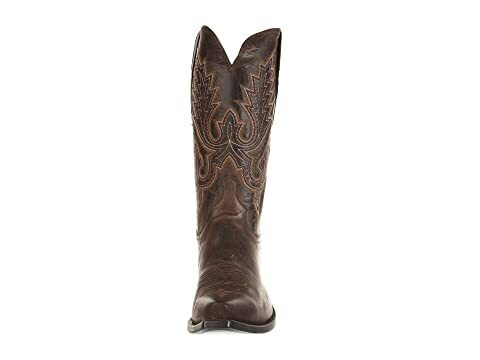 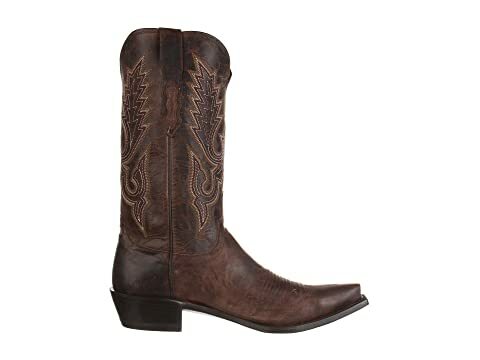 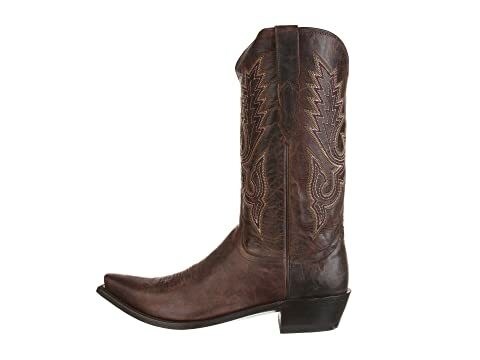 Men's western boot from Lucchese with the Gill Stitch pattern. 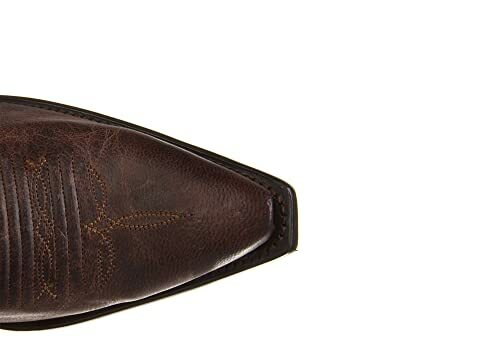 Madras Goat leather vamp and upper.